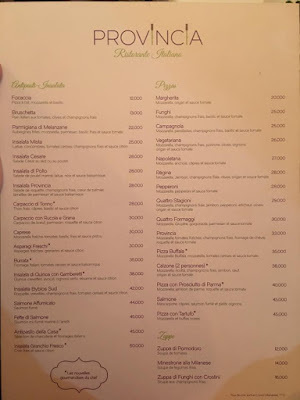 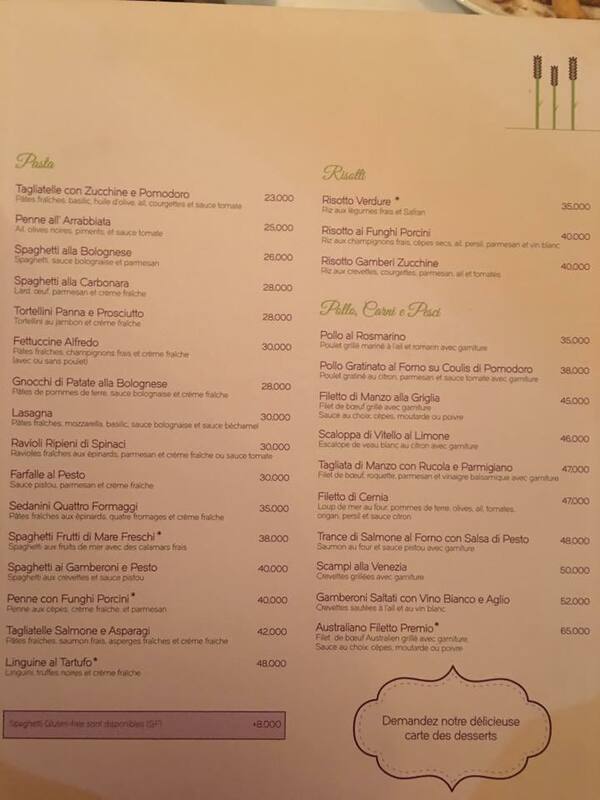 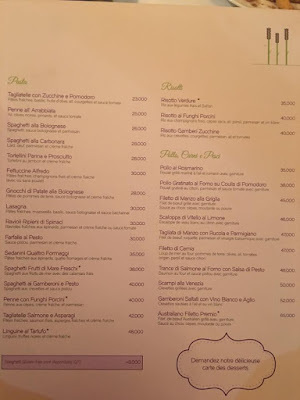 Rome is 3 hours away from Lebanon yet our country can easily compete with their Italian restaurants. 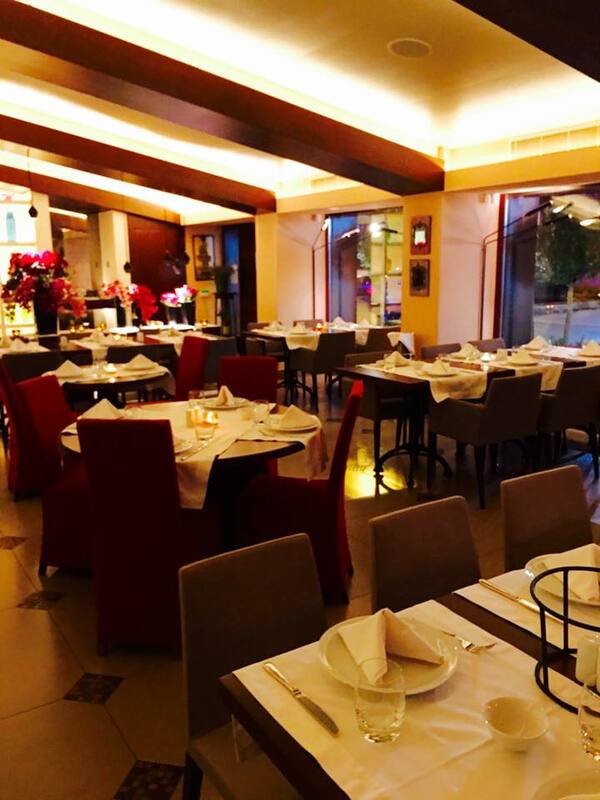 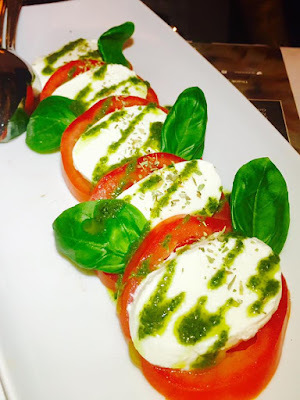 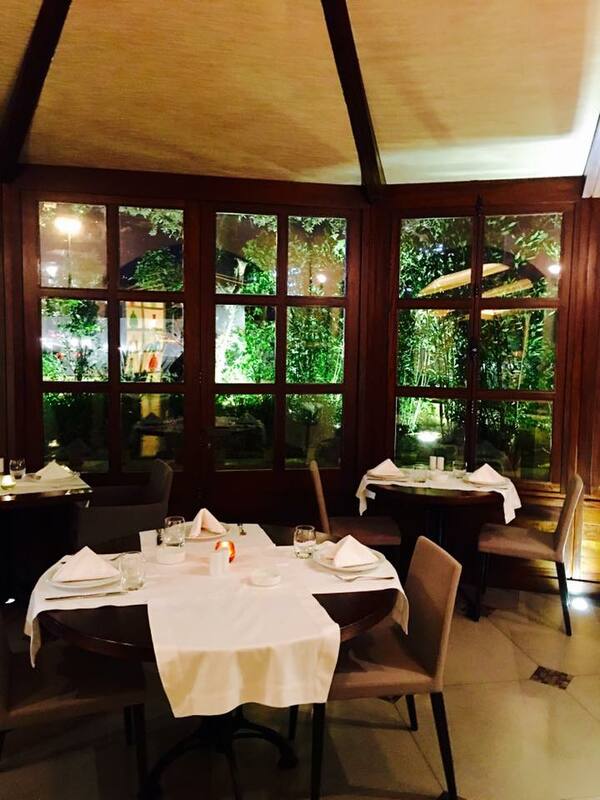 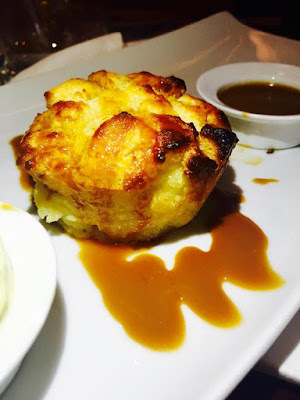 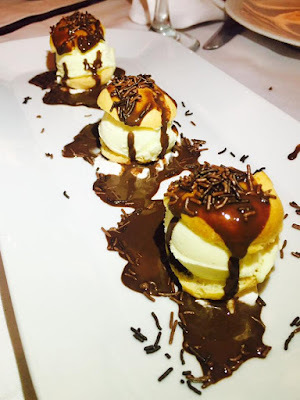 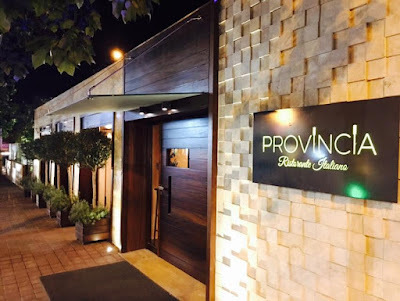 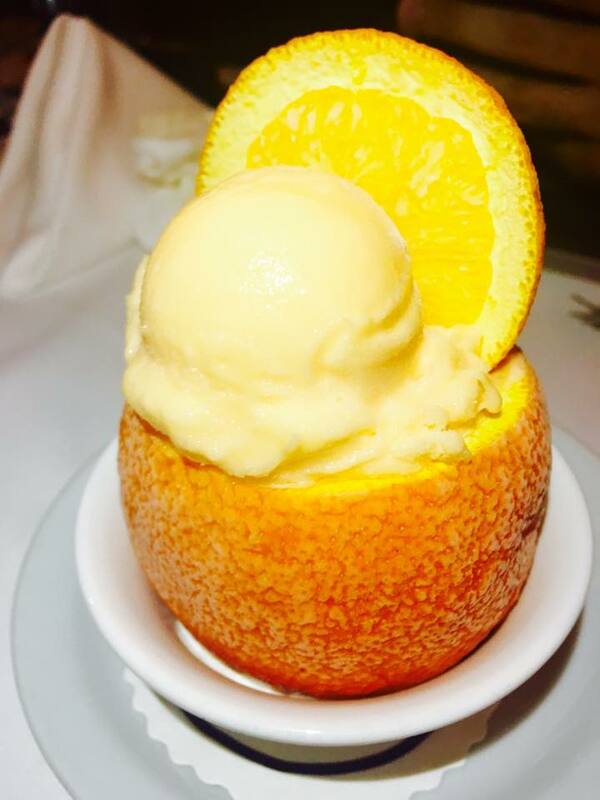 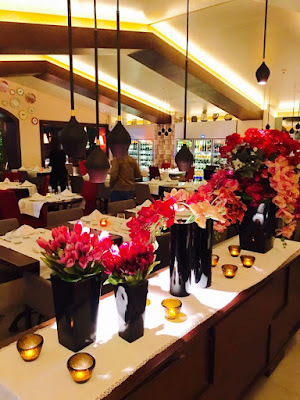 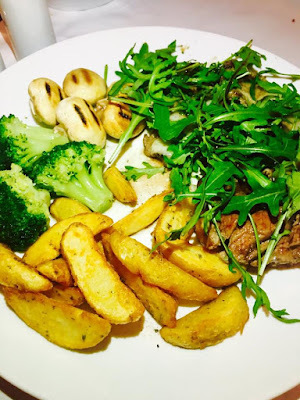 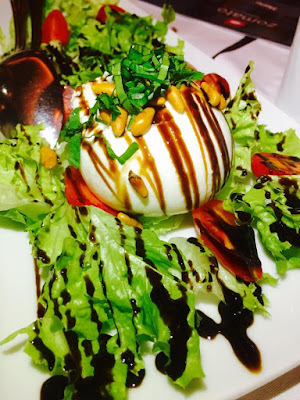 Provencia in Kaslik facing Espace Empire is one of those places that impressed us since the moment we stepped in thanks to their wonderful decor.The restaurant is perfect for a romantic date or a wonderful evening with your friends. 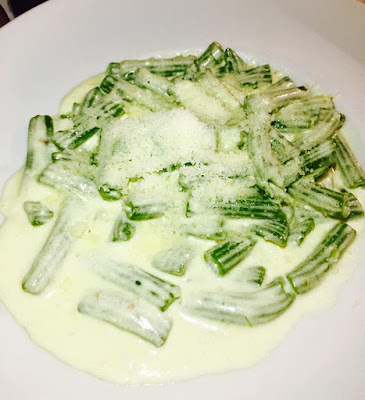 We Started with the Asparagi Freschi but not any kind of asparagus; some of the most appetizing on the market with their light color and perfect texture. 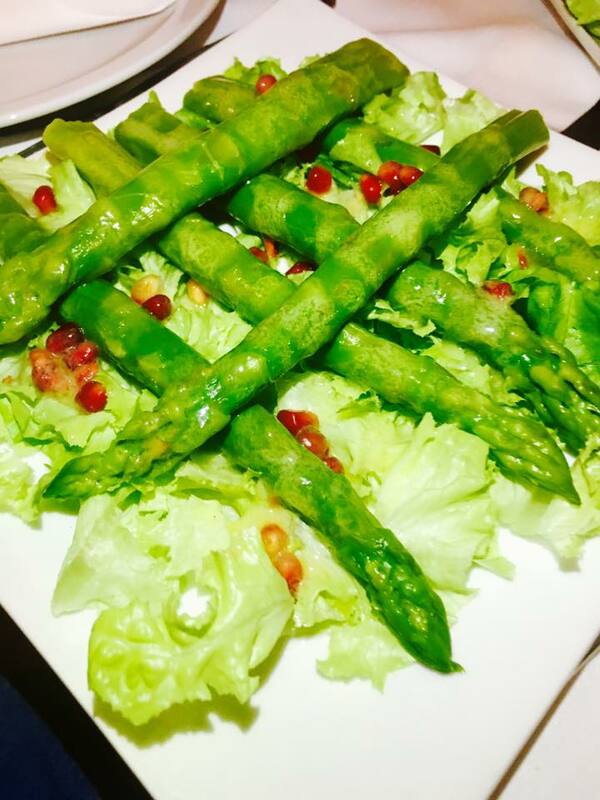 Lemon sauce and pomegranate added more freshness to this fueling appetizer. We loved the pizza dough they use at Provencia as it's medium thin and medium crispy so it will please all the tastes. 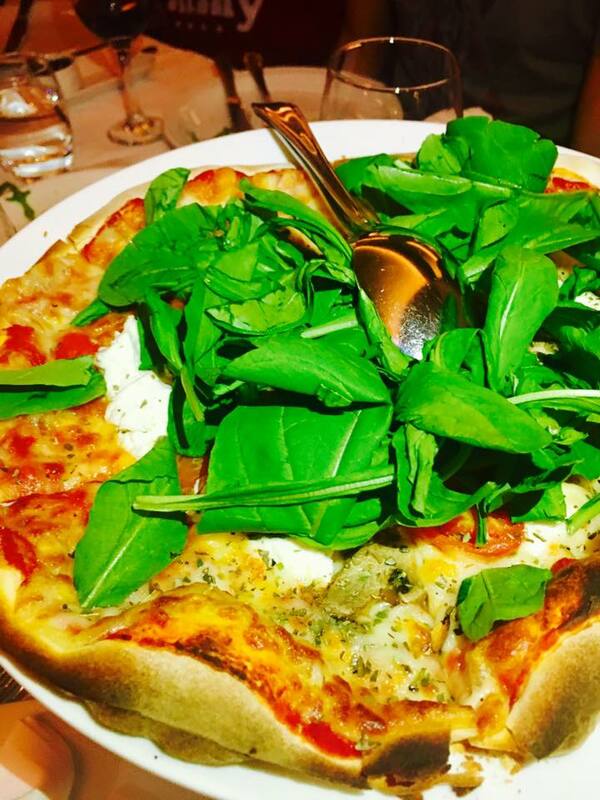 •The Pizza Con Tartufo was overwhelming. 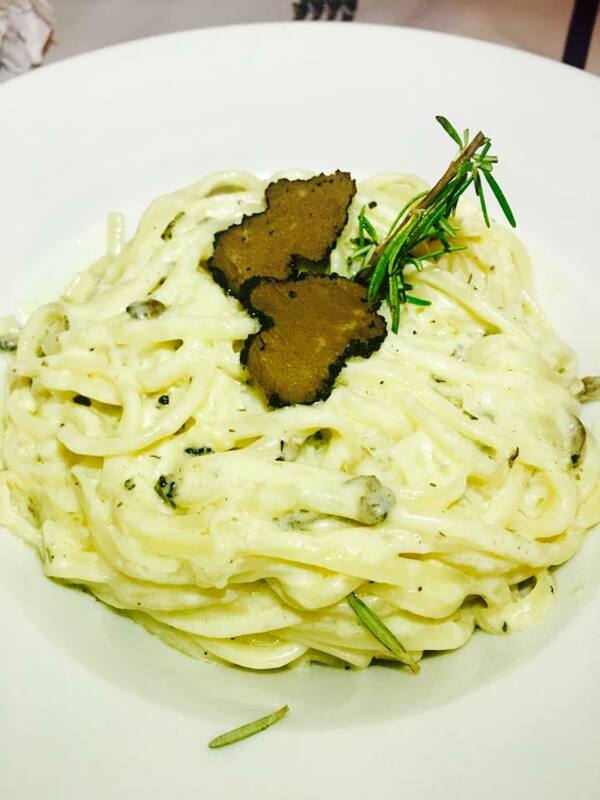 The truffle flavor was present and the cream sauce made it exquisite. •The Pizza Calzone was one of the most spectacular calzone pizzas we had in Lebanon. It contained ham, cheese and mushrooms and a generous amount of cream that made it different from the other pizzerias. 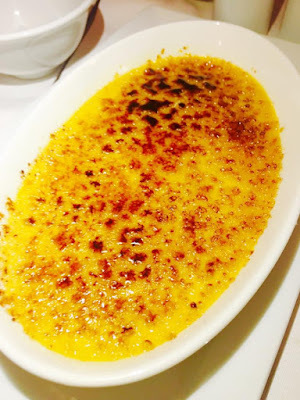 We loved the taste and mixture of of the ingredients altogether. 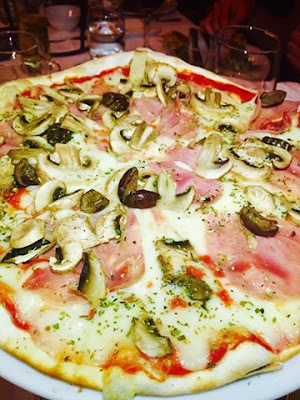 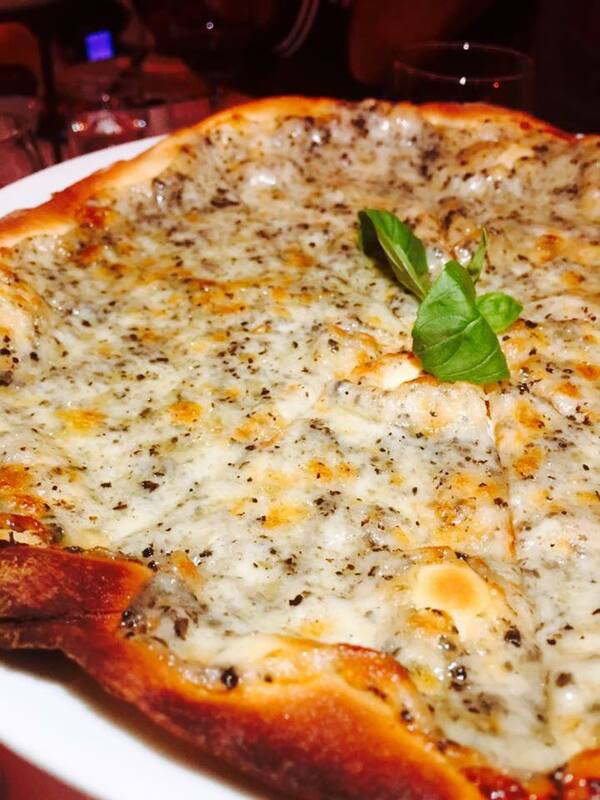 •The Pizza Regina was impressive because of the good quality of cheese and ham used. 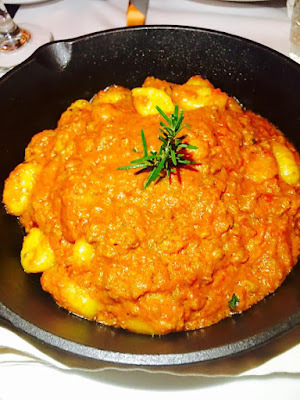 The tomato sauce was very good and full of taste. 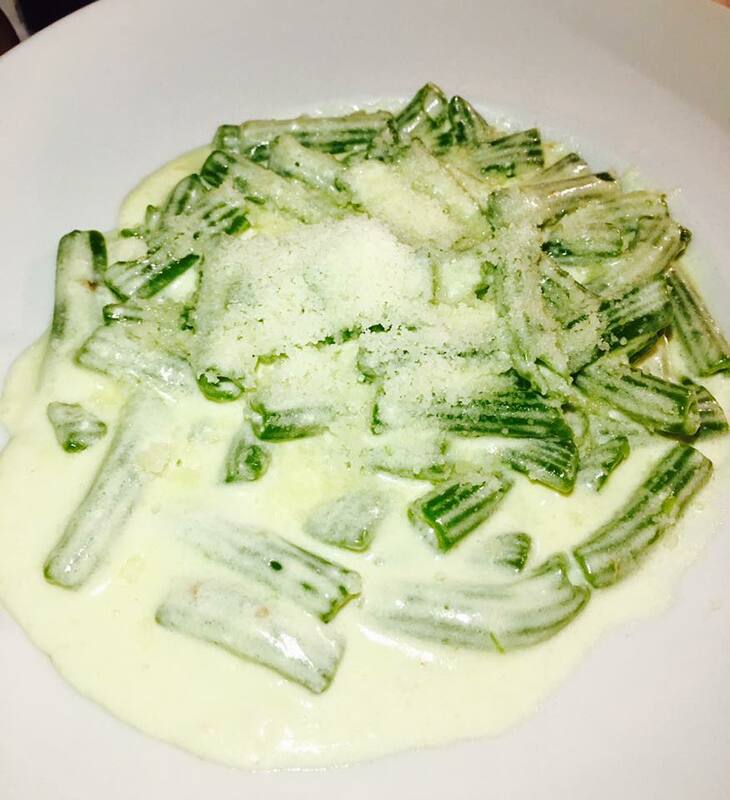 Now for the pastas, the fact that they are freshly prepared contributes to a double dose of enjoyment. •The Pasta Sedanini Quattro Fromaggi was yummy since the cheese used were full of flavor and the fresh spinach flavored pasta added more deliciousness to the recipe. •The Pasta Linguini ai Tartufo was orgasmic thanks to the creamy texture of the sauce and the consistent truffle flavor. 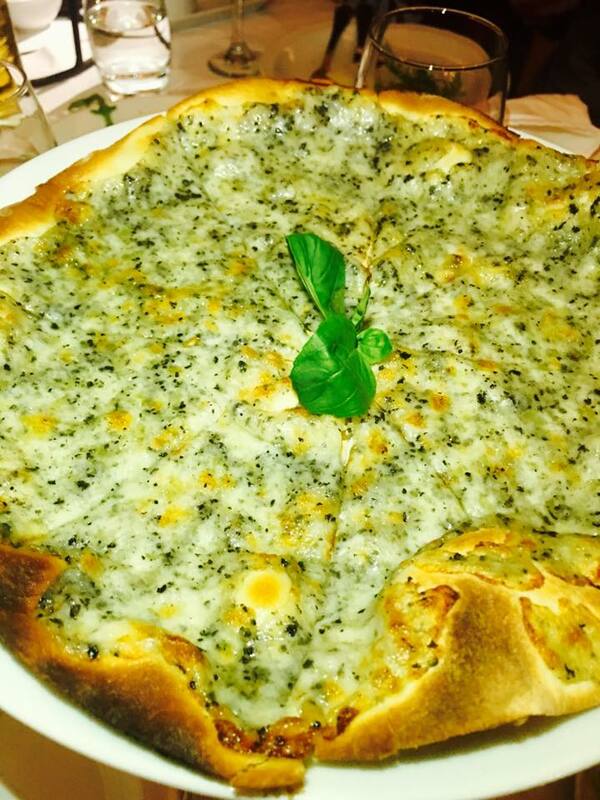 They were generous enough and put 2 slices of black truffle on the top. Parmesan is always a must so don't forget to sprinkle some. 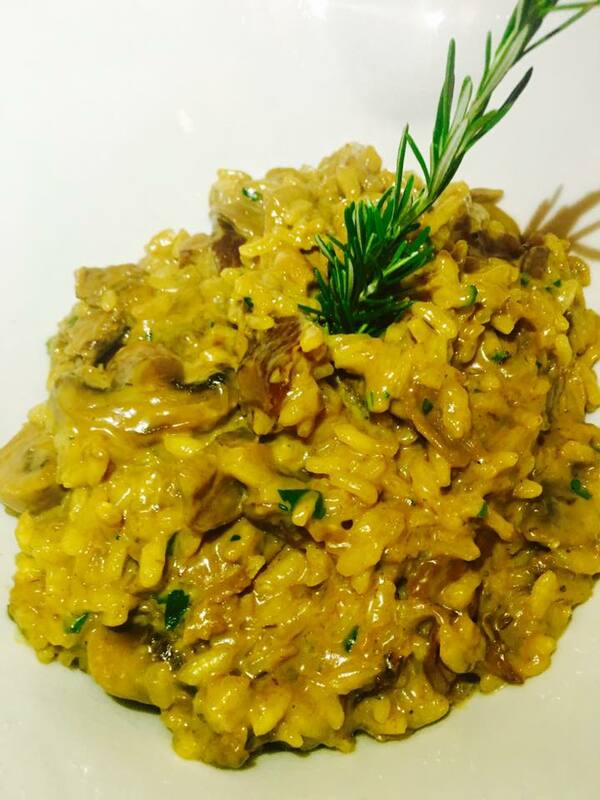 •The Risotto ai Funghi Porcini was simply the best in Lebanon. 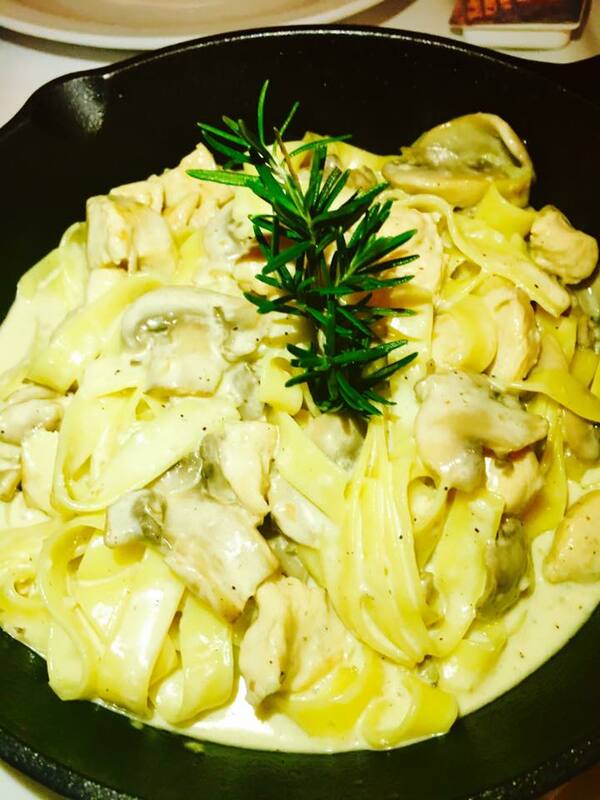 Its generous amount of Porcini mushrooms, the creamy sauce and the white wine taste were more than sufficient to make us drool. Now for the sweetest part. 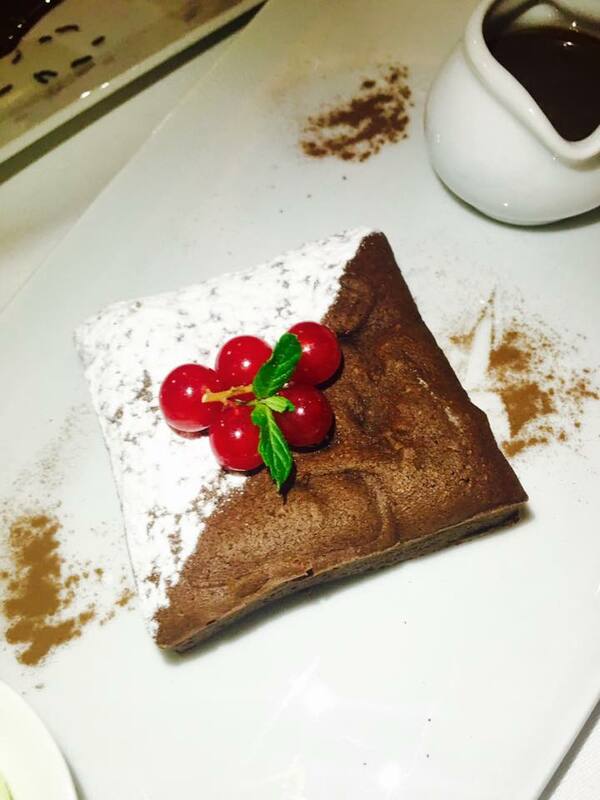 •The Fondant au Chocolat was illegally yummy with its melting heart. 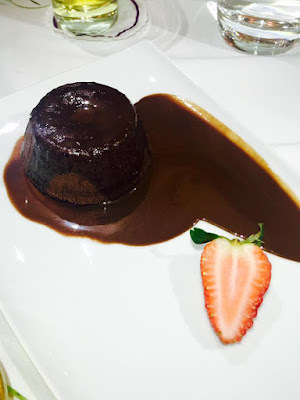 It was served with vanilla ice cream. •The Crème Brûlée was spectacular; not too sweet and consistent. 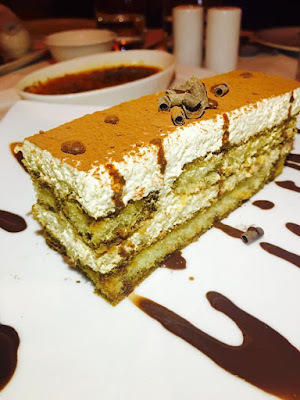 The crunchy layer of caramel on top was very well executed. 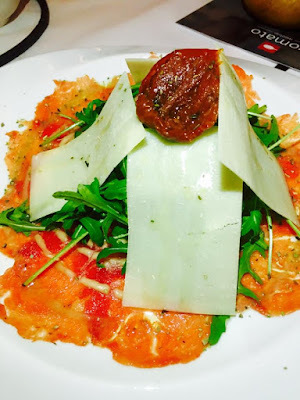 15 years has passed and Provencia remains full of charm to welcome its clients in a cozy beautiful atmosphere where they can enjoy delicious Italian food with supreme quality.